Hailing from Brisbane, they have built a strong following and a reputation for putting on a great show. 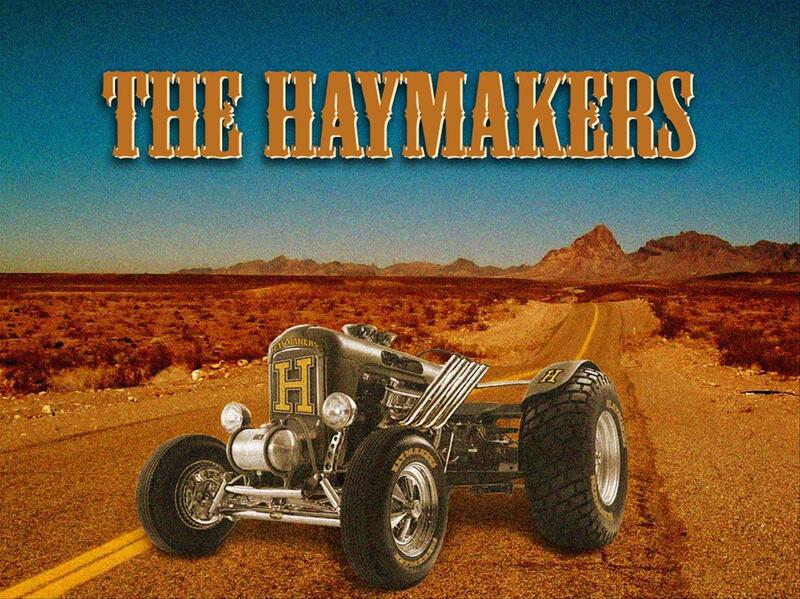 Three members sharing the lead vocal duties gives The Haymakers a versatile and changing sound throughout their set. Their two twanging guitarists (with one doubling up on saxophone) are backed up by a solid driving rhythm section. All of this in the mix make The Haymakers a band not to be missed.